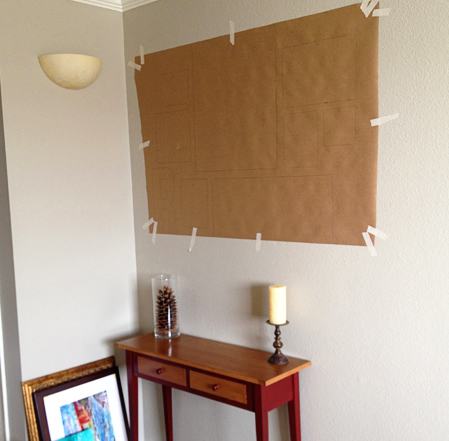 For most of us who just want to put some of our photos on the wall, framing is unecessarily difficult. 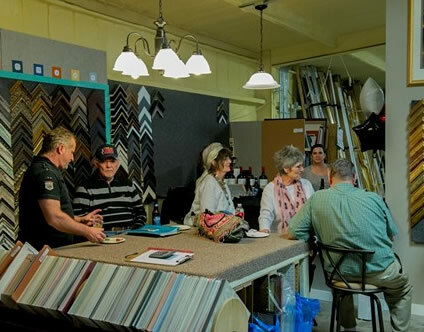 Remember the long wait and high price tag at the local frame shop, the struggle of picking the right photo for the right size, or the whole night you are trying to figure out how to print the photos to fit in the frames your bought from IKEA? 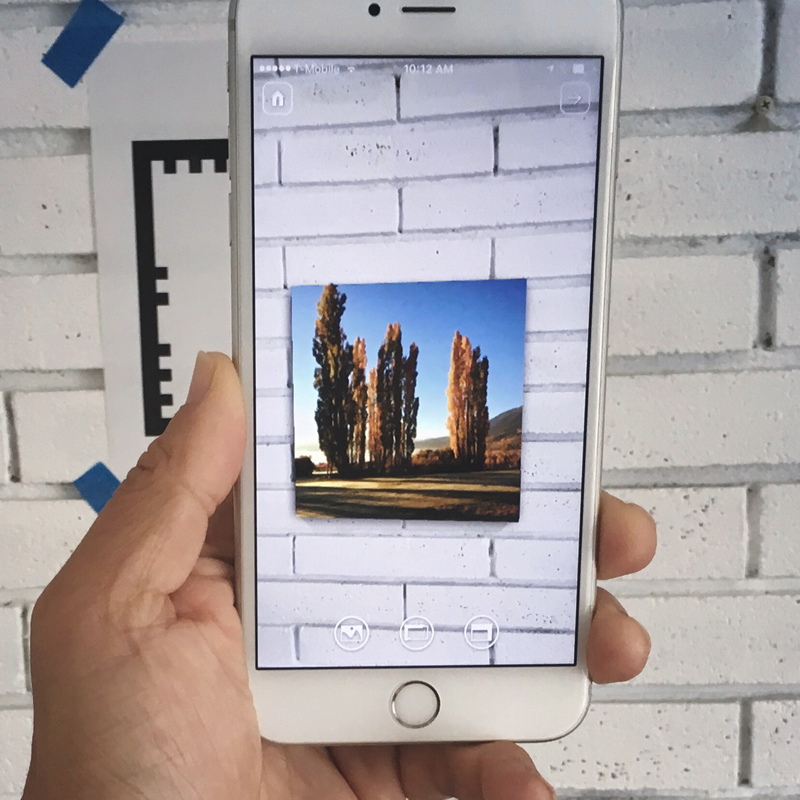 Introducing FrameIt AR, an augmented reality enabled mobile app to offer you the best preview of framing your photos from your phone. 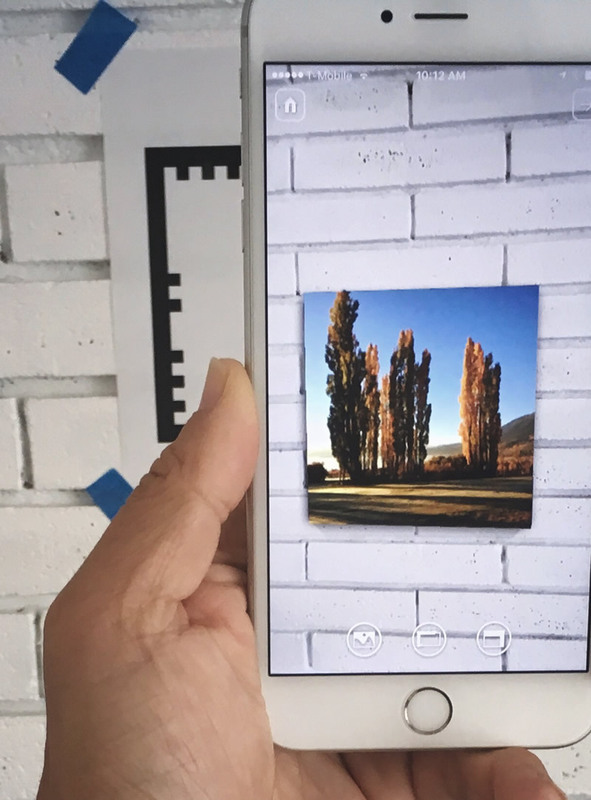 For best result, watch your photos come to life through augmented reality enabled camera view. It gives you much more accurate sense of the size and style. To save you time to prepare target, and still get a sense of the size you are choosing, just try a couple of sample walls come with the app. 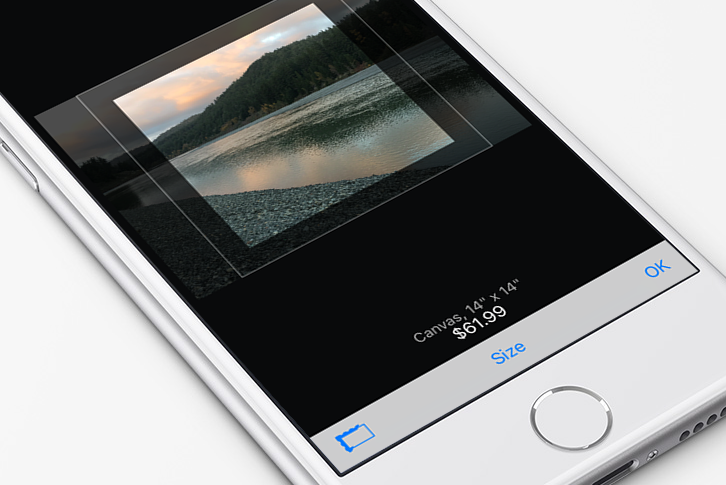 Image cropping is combined with the frame size selection. 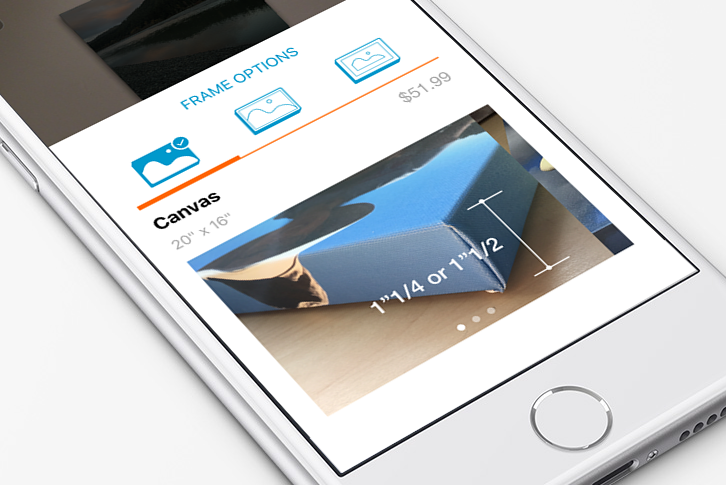 No matter you want to just play with the preview or order from us, it only takes a few taps. 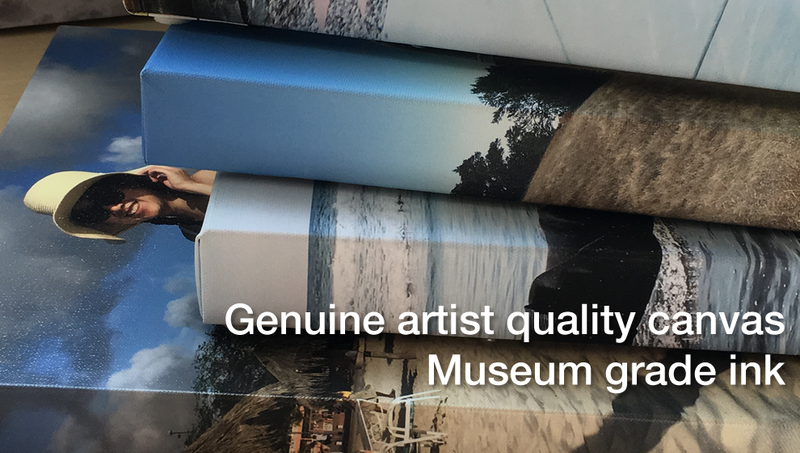 You will be prompted when image reslution is not good enough for printing. 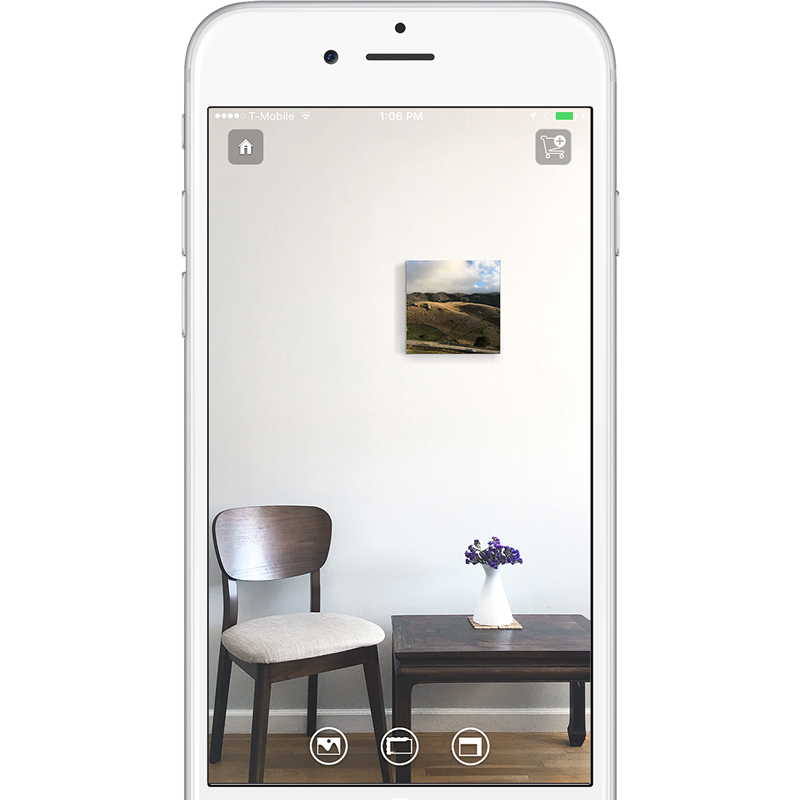 The good news: the vast majority of the photos on our phones today are good enough for large canvas print up to 40 inches. 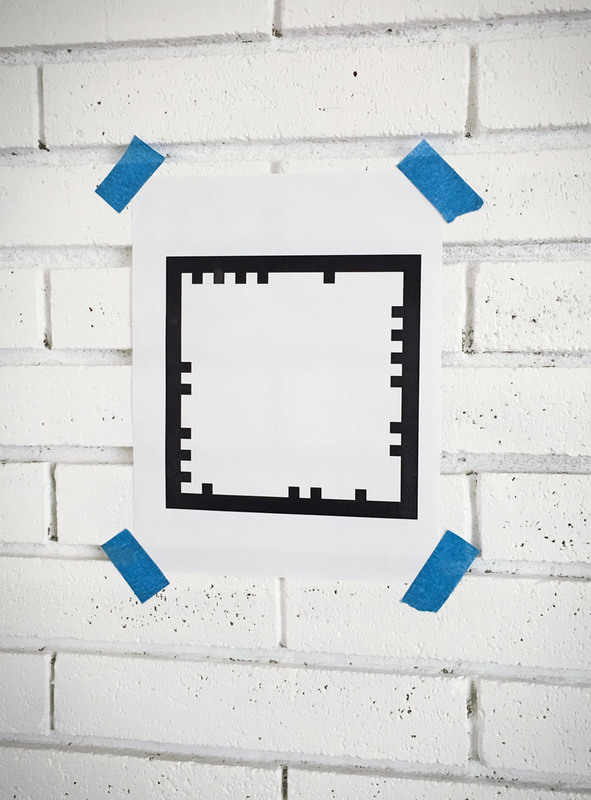 Print the target on white, letter size paper. Place it on wall where you want to hang the frame. 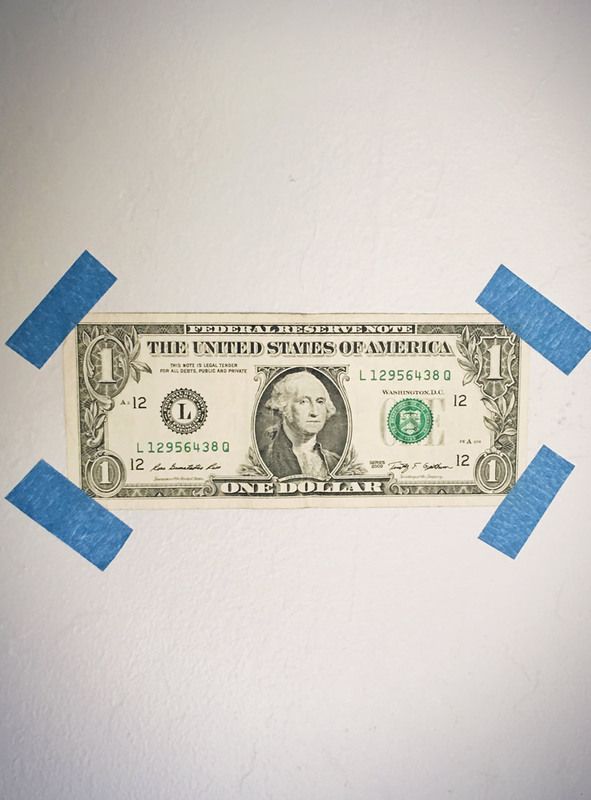 For a quick alternative, use any dollar bill (face up). 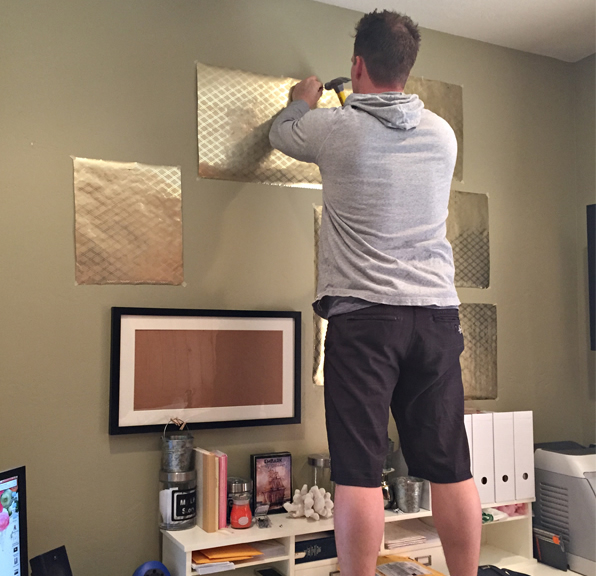 Make sure the bill is flatly affixed to the wall. We team up with top quality supliers to provide best in class canvas prints. 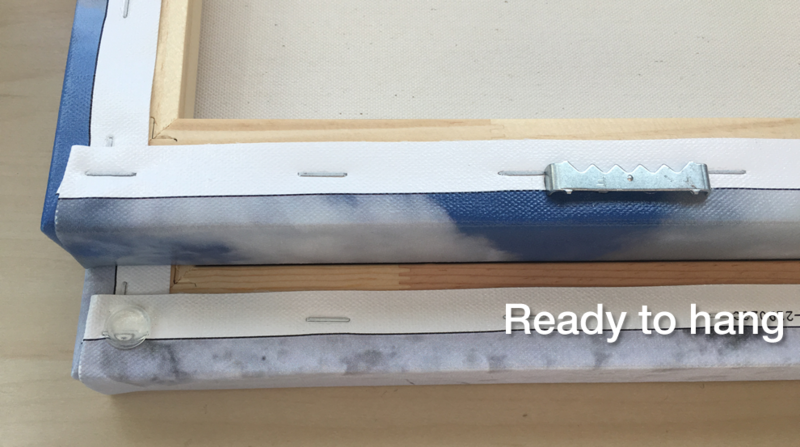 Each print is stretch wrapped on solid wood frames, preinstalled with hanging hardware and rubber bumpers, ready to hang. We are still testing other options to make sure we offer the best quality frames at affordable price. 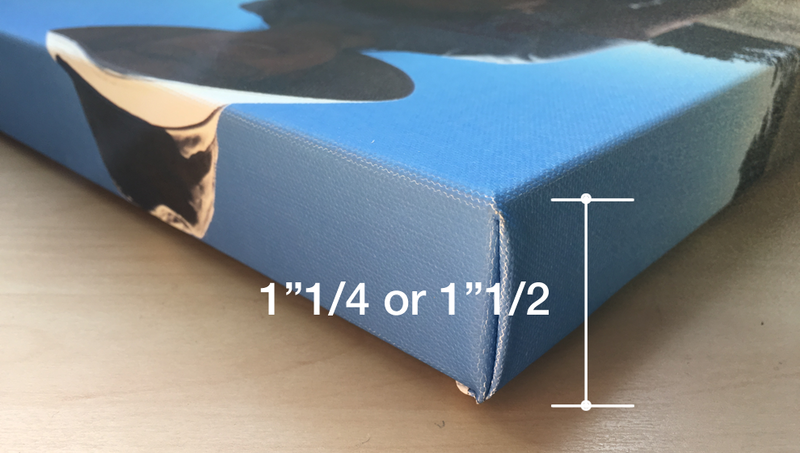 All the canvas prints are wrapped on 1.25" or 1.5" thick solid wood frame. 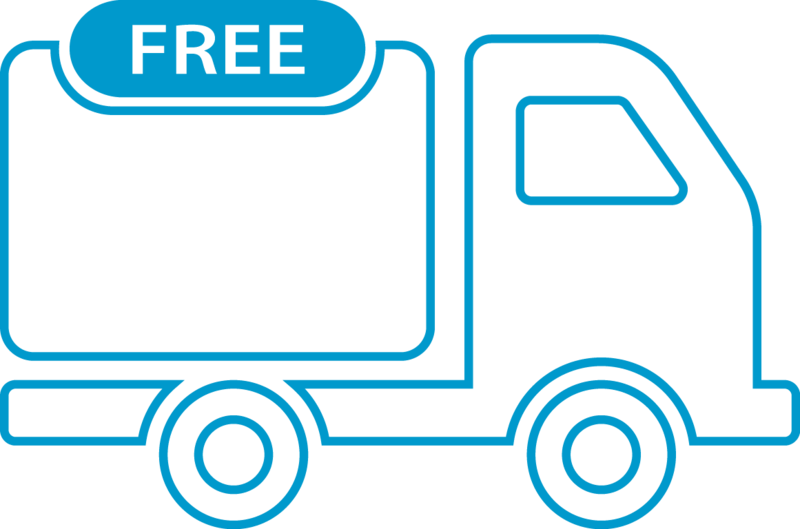 Free shipping and free return on all orders! Orders usually take 2-7 business days to process and another 2-7 business days to be delivered. 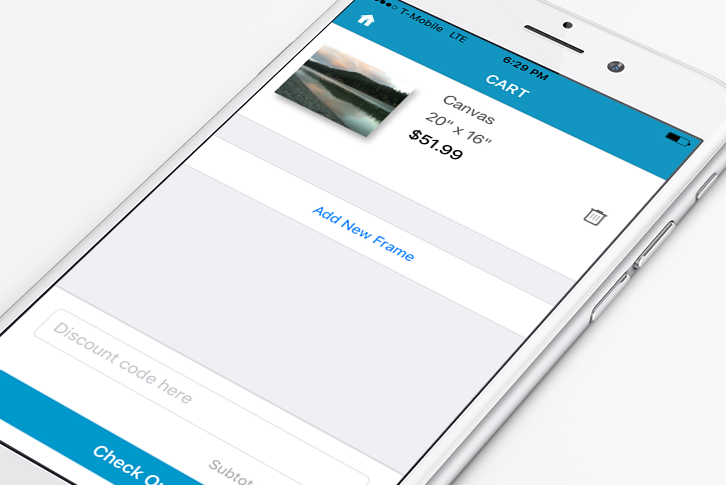 Currently frames are available for US domestic customers only. For any question or issue, contact us at support@trellislab.com We'll try our best to ensure your satisfaction. We take security and privacy very seriouly: All payments are processed through PayPal (regardless you are a PayPal customer or not). If you submit an order, your email will be used for order related communication only. We will not send marketing materials.